Recording in Studio One Made Easy with David Vignola! 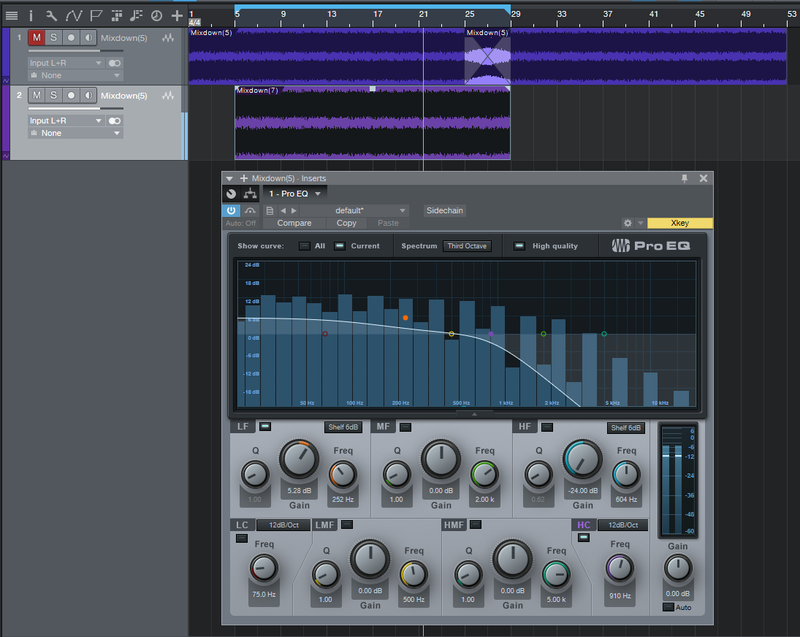 Learn Studio One from David Vignola! This series is intended for first-time owners of the AudioBox and Studio One Artist and covers everything you will need to know to record your first song. Hit the ground running! Learn more about the AudioBox here! Not sure which interface works for you? Well help you find one here! 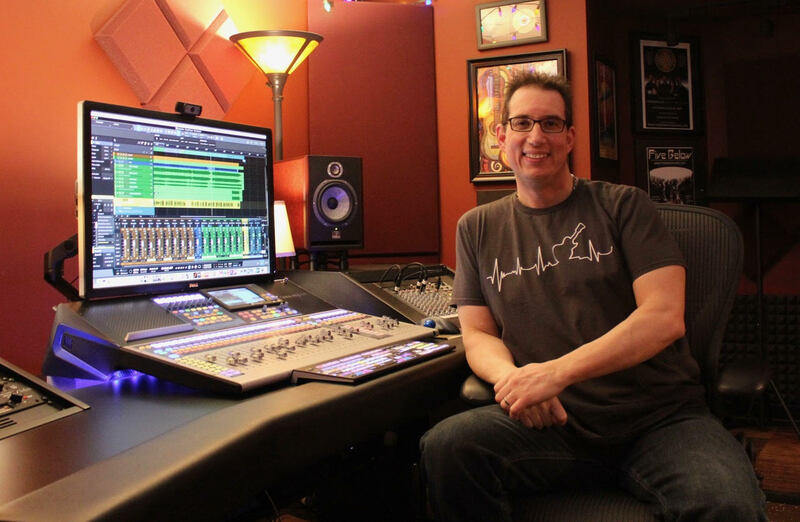 Comments Off on Recording in Studio One Made Easy with David Vignola! 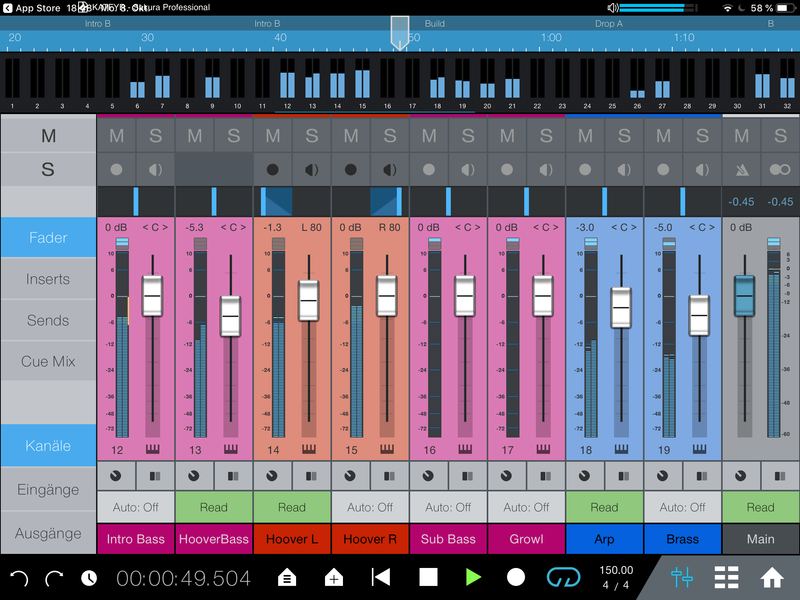 Studio One Remote 1.4 has been released and is now available on the App Store, Google Play Store and from our website (Windows version). 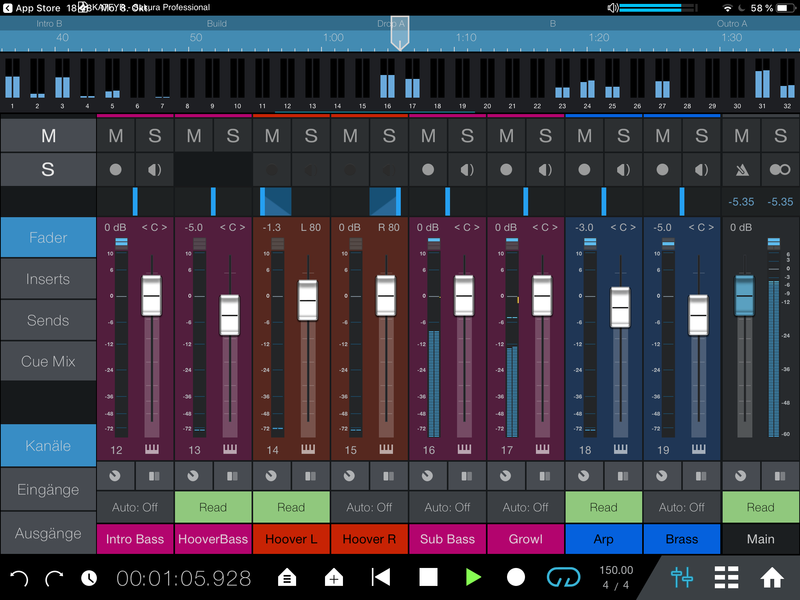 This update offers additional support for Studio One 4, as well as various bug fixes and performance improvements. Studio One Remote is free, and so is this update. A special highlight of Studio One Remote is the user-configurable Commands Page with access to any keyboard shortcut or macro! When used with the new MIDI editing commands and shortcuts available in Studio One 4, Studio One Remote turns into a secret weapon for composers and electronic musicians. Of course, it’s just as useful for recording musicians who need to control Studio One transport or mixer when away from the computer. Friday Tips: Pumping Drums—With No Sidechain! The “pumping” effect is a cool EDM staple that also works with other intense forms of music. One of the best-known examples is Eric Prydz’s seminal EDM track from 2004, “Call on Me.” Usually, this technique requires sidechaining, but with the PreSonus Compressor sidechain filter, we’re covered. The effect works best if there are some sustaining sounds with which it can work—like cymbals for drum parts, or pads if you want to pump a non-drum track. Listen to the audio example to hear how the pumping effect alters a drum track. To start, let’s try pumping some drums. 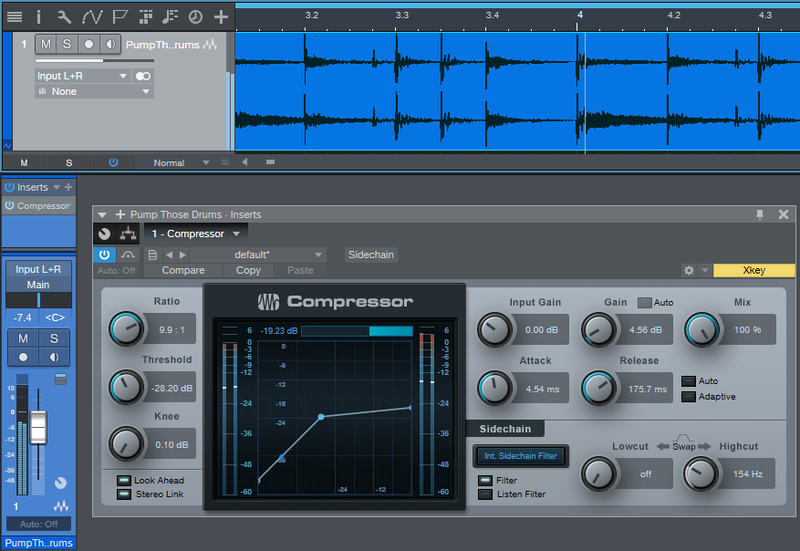 Insert the Compressor in the track, and click on the Compressor’s Filter and Listen Filter buttons. To have the kick create the signal that provides the pumping, set the Lowcut frequency to off, and lower the Highcut filter until you hear pretty much nothing but kick. Once you’ve isolated the kick (or snare, or whatever you want to isolate), turn off Listen Filter but leave Filter on. 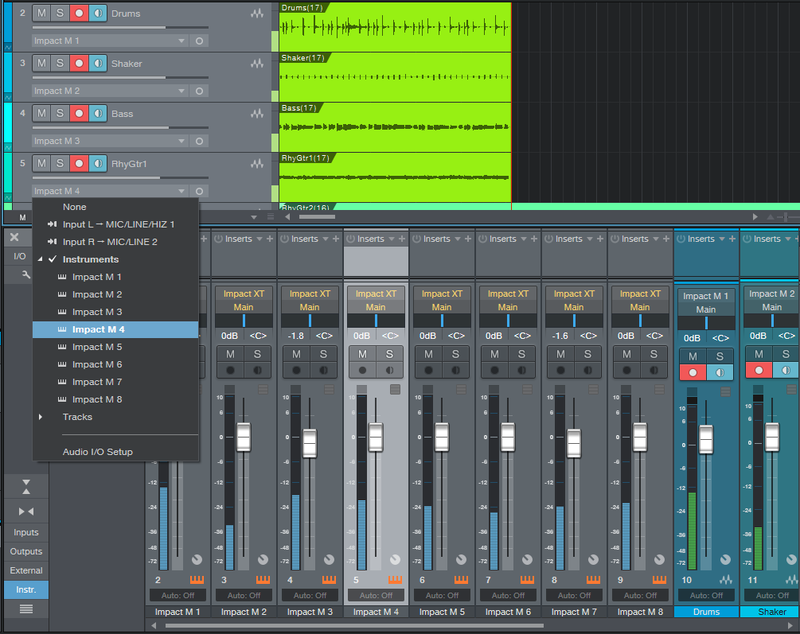 The control settings are quite crucial; the screenshot shows some potential initial settings, but you’ll need to edit the controls based on the source audio and the desired effect. The effect’s depth, like any compression effect, depends on the Threshold and Ratio settings. For a pretty heavy-duty effect, set Threshold between -20 and -30 dB and Ratio around 10. You’ll want to tweak this depending on the program material, but it’s a good place to start. Now for the pumping. Start with Attack at minimum, and set Release for the desired amount of pumping—you’ll probably want a time between 100 and 300 ms, depending on the song and the material. To restore some of the attack at the start of the pumping, increase the Attack time. Even a little bit, like 5 ms, restores most of the attack’s effect. Finally, note that because this effect does in fact compress, you’ll probably want to add some makeup gain. And once you do, there you have it—the pumping sound. Comments Off on Friday Tips: Pumping Drums—With No Sidechain! The Shepard Tone (aka Barberpole) is an audio illusion where a tone always seems to keep rising (or falling). You may have heard it before—to build tension in music by Swedish House Mafia, Beatsystem, Data Life, and Franz Ferdinand, as the sound effect for the endless staircase in Super Mario 64, for the sound of constant acceleration for the Batpod in The Dark Knight and The Dark Knight Rises, at the end of Pink Floyd’s “Echoes” from the Meddle album, or in the soundtrack for the film Dunkirk in sections where the goal was to produce a vibe of increasing intensity. Check out the audio example, and you’ll hear how the tone just goes on forever. Thanks to Studio One’s Tone Generator, it’s easy to produce a Shepard Tone loop—just follow the step-by-step instructions, in a song with the tempo set to 120 BPM. Insert the Tone Generator in the Input L+R insert section so that you can record its tone, and edit the Tone Generator generator’s settings as shown in the screen shot. The goal is the longest possible sine wave sweep from 20 Hz to 22 kHz. Start recording, then click the Tone Generator’s On button. After recording the file, trim the beginning and end respectively to just before and just after you can hear a tone, and add a short fade in and fade out. 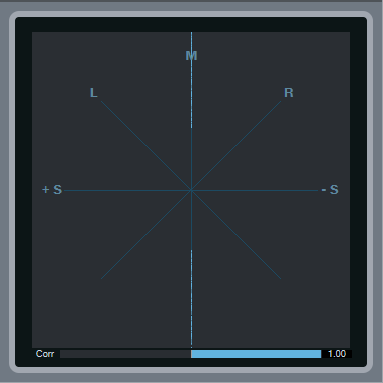 As shown above, copy the track, and offset each track’s beginning by two measures compared to the track above it. Keep copying and offsetting until the start of the last track is at the same measure as the end of the first track. Now select all, and drag the entire group to the right so that there’s a bit of an overlap between the two groups. 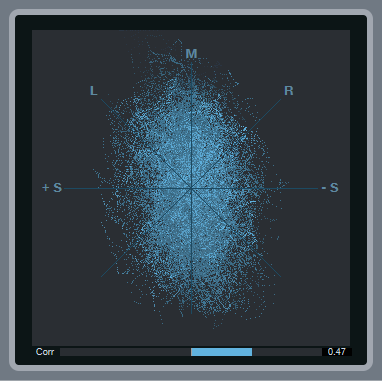 Select everything, then type X to turn the overlap into a crossfade with a linear curve. Next, create a loop that extends from the start of the lowest track to the end of the highest track. Choose Song > Export Mixdown, set the Export Range to Between Loop, and under Options, check Import to Track and Close After Export. Solo the mixed track, and play it—you’ll hear a continuously rising tone. Now we need to turn it into a loop. Follow the instructions in the July 27 Friday Tip of the Week on how to create pads that loop perfectly. The above screen shot shows the basic concept; Track 1 shows the first steps. Copy the clip, move the copy to the right so it overlaps the last four measures of the original clip, and then crossfade the overlap with a linear crossfade. Track 2 in the screen shot shows the next step. Bounce the two clips together, then split at the end of measure 4 to remove the first four measures, and at the end of the crossfade to remove everything after the crossfade. Loop the section that remains, and you have your never-ending upward Shepard Tone, as a glitchless loop. Note that when you bring it into a project, don’t stretch it to conform to tempo—there is no tempo. And if you want it to go on forever…just keep typing D! I recommend adding a Pro EQ—reduce the high frequencies somewhat with the HC (High Cut) filter, and boost the low frequencies with a bit of a shelf, to increase the illusion’s effectiveness. The “classic” Shepard Tone requires that the tones be one octave apart. However, offsetting them by 2 measures at 120 BPM seems close enough. This tip is for those who won’t sign off on a mix until they’ve heard it in a car. There may be a scientific reason why this is beneficial: Noise tends to mask sounds, so if one instrument you want to hear gets lost in the noise and another jumps out, try a mix that raises and lowers those levels, respectively. The ear doesn’t discriminate level differences as accurately as pitch differences, so without noise masking a sound, the level may seem okay. But as soon as you mix in noise, an important sound may disappear. If you increase the level just a bit so you can hear it, when you remove the noise there’s a very good chance you’ll like the new level setting better. Think of this as doing something similar to compression, but without applying any actual dynamics. You’re just making sure that the levels needing parity, have parity. Of course this doesn’t mean you want everything jumping out of the noise—those tambourine and shaker parts are probably just fine as they are. The main sounds to listen to here are vocals, leads, drums, and bass, as well as their relationship to each other. This also doesn’t mean you should mix consistently with noise, as it will bias your hearing (and besides, it’s truly annoying). I add noise in with a mix as a last diagnostic step. If the mix has sounded fine up until then and passes this final test, I consider it ready to master. And I don’t need to go driving anywhere, either. Just follow the steps, and you’ll be good to go. 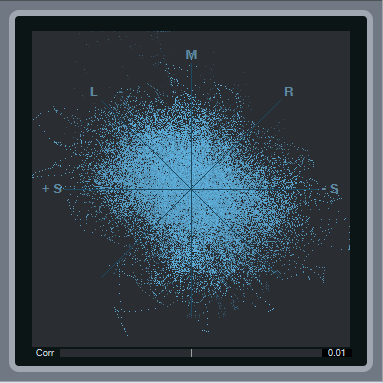 Create a stereo audio track, and insert the Tone Generator effect. Turn the track’s fader all the way down. Choose Pink Noise as the waveform. Click On to start generating noise. Turn up the track’s fader to add noise to the mix. One very cool aspect of the Tone Generator’s noise is that it’s true stereo where the left and right channels don’t correlate, so you don’t get any center channel buildup (as would happen with a mono noise signal). As to how much noise to add, it’s kind of like maximizing. Set it 6 dB below the mix’s peaks, and you’ll hear what occupies the upper 6 dB of dynamic range. Set it 12 dB below the mix’s peaks, and you’ll hear what’s in the upper 12 dB of dynamic range. This isn’t an exact spec per se, but it provides a rough standard of comparison. As crazy as this idea sounds, try it sometime and tweak your mix. Then turn off the noise, take a short break so your ears get acclimated back to normal hearing, and then check the mix again. I won’t be surprised if you hear an improvement! This tip is for those of you who didn’t see my Studio One workshop at Sweetwater GearFest 2018, were turned away because of that pesky fire marshal’s rules about crowds, or who didn’t realize Studio One 4 has some pretty advanced looping capabilities—as well as the ability to trigger pitch transpositions for loops. 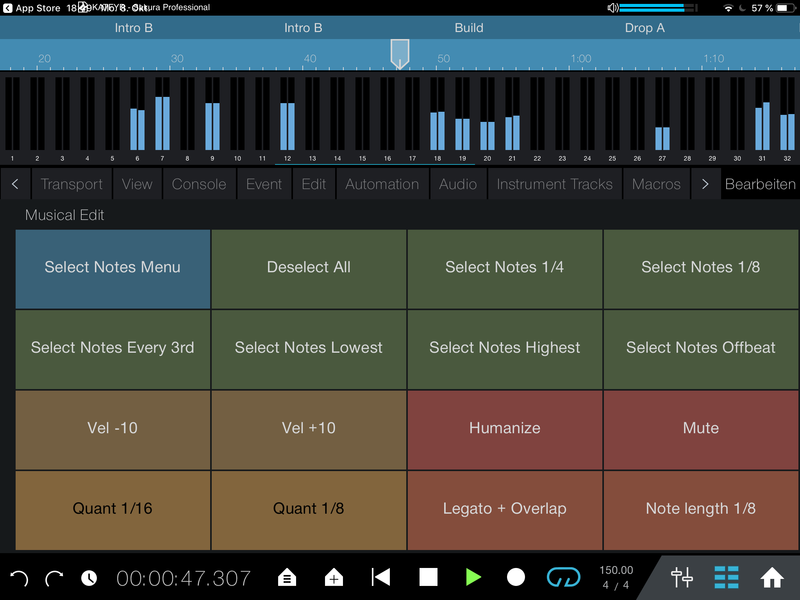 With Impact XT, you can load loops on pads, and then trigger them (on and off) in real time via MIDI notes. Assign each output from an Impact XT pad to a track input (in the screen shot, Track 5 is recording the output of Impact XT M4), set all the tracks to record, and you can record the results of your improvisations. 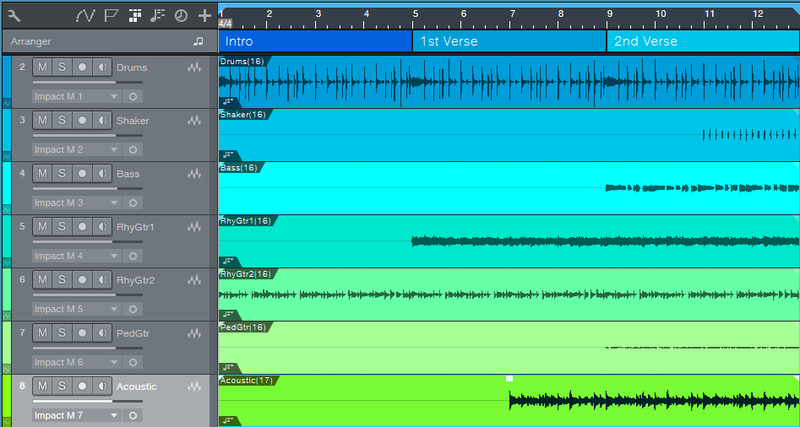 The following screen shot shows the results of recording the first part of a potential song. Note how some tracks have sounds that extend the length of the recording, while other tracks had their sounds brought in at specific times by triggering an Impact XT pad. 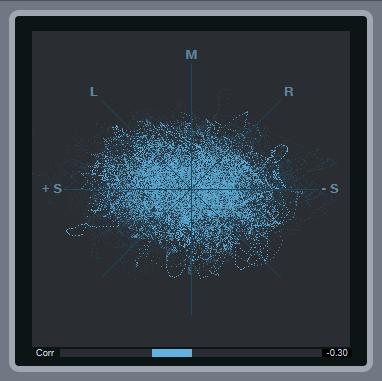 This by itself is pretty cool, because you can weave loops in and out to create an arrangement. The song goes longer than this, but the above shows what you’re hearing in the following audio example. Granted, it’s not much of a song—it just kinda drones on and on. But keep reading…this is just the start. The process becomes far more interesting when you bring the chord track into play, because you can transpose the loops to create a chord progression that becomes the basis for a song. All the tracks, even the drums, were set to follow the chord track. Listen to how although some of the original loops added a fourth to the tonic, when this was synched to the chord track, all of the loops followed a tonic-to-fourth chord progression. In other words, it wasn’t just one loop adding a fourth, but the entire song transposing to the fourth. We also gained an intro; here’s the chord progression that was used. And here’s what the chord progression sounded like after harmonic editing. The major difference is in the intro, and transposing to D to kick off the second half of each verse. Working this way can be very inspirational because you can create a basic arrangement with loops, and then use the Chord Track to create a chord progression. Although PreSonus is careful to point out that Harmonic Editing is more for “prototyping” songs and they expect that you’ll want to replace the “scratch” parts, I’ve found that many times the scratch parts end up being keepers—and I gotta say, I love what happens when you tell drums to follow the chord track! 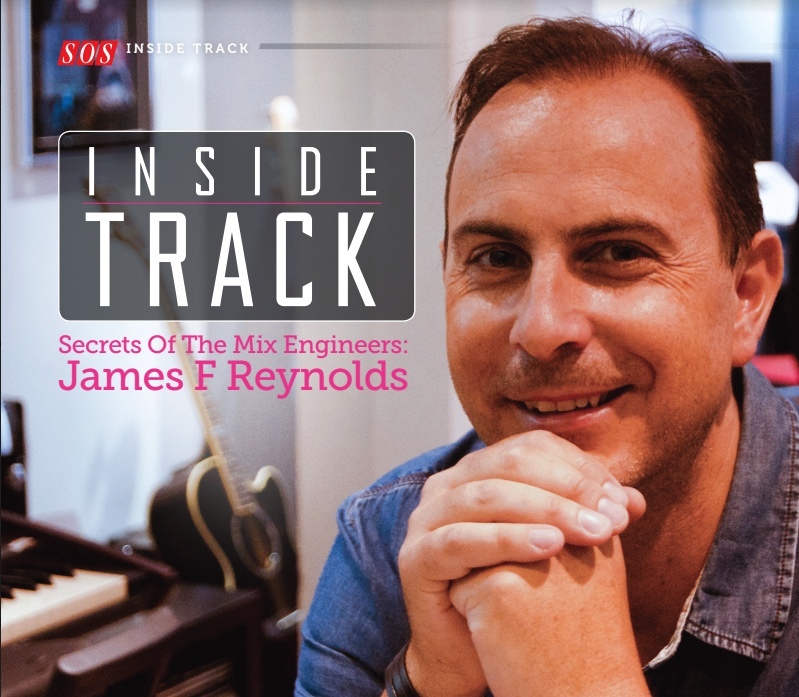 Studio One 4 User, James Reynolds, at the Top of the Charts! 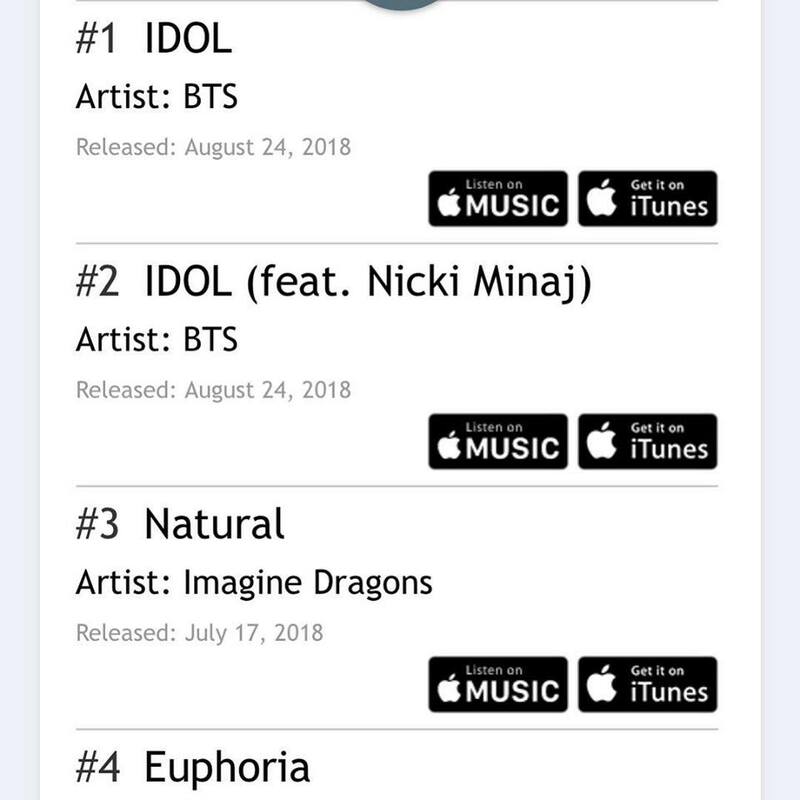 Currently sitting in the no.1 and no.2 slot on the USA iTunes Charts are two songs mixed by mix engineer, music producer and songwriter James Reynolds who also is a Studio One user! As a huge fan of the DAW, Reynolds worked with us on the development of the new Studio One 4, and it’s his go-to DAW for many reasons. Here’s more on what he has to say on Studio One. He’s basically the expert. One more thing…. BTS’s latest release “IDOL” mixed by James, now holds the record for the biggest music video debut in YouTube’s history with over 45 million views in the first 24 hours! So that’s awesome. Huge congrats to James and we’re so stoked for your success! Keep up with his success here. Join the Studio One family here! Comments Off on Studio One 4 User, James Reynolds, at the Top of the Charts! 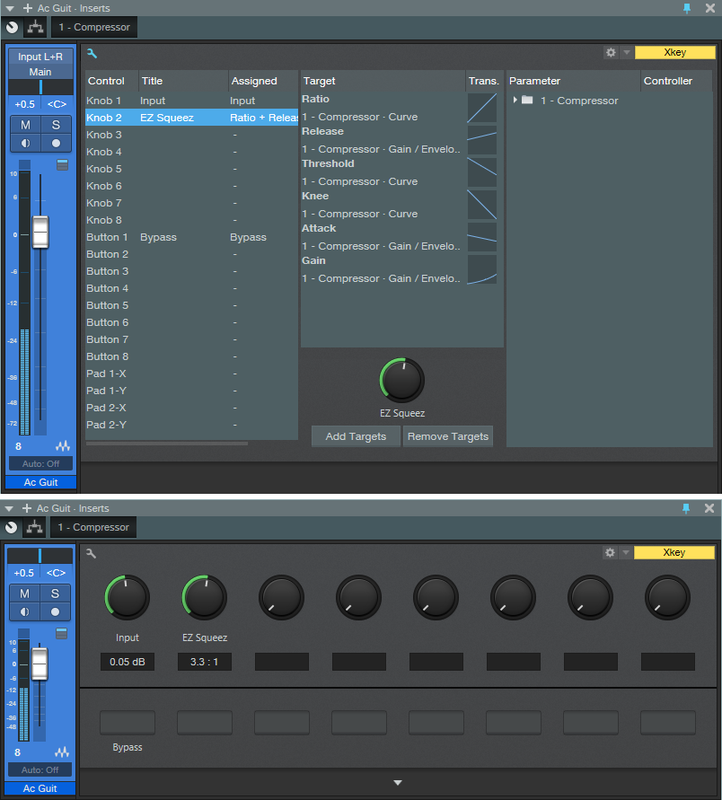 Friday Tip of the Week – EZ Squeez: the One-Knob Compressor! If you have a bunch of ready-to-go presets, great. But here’s another option: The EZ Squeez compressor. It uses an FX Chain macro to alter six compressor parameters at once, so that a single knob sweeps from no compression, to some compression, to compression that’s more like a guitar sustainer stompbox. Although there’s a downloadable preset, I’d recommend reverse-engineering this to learn the power of the FX Chain’s Macro Controls. The principles used in this FX Chain apply to many other processors. Figure 1: Three different Macro Control settings. Figure 1 (top) shows the compressor settings with the EZ Squeez knob turned all the way counter-clockwise (minimal compression). As you turn up the EZ Squeez control, the Ratio, Release, and Gain increase, while the Threshold, Knee, and Attack decrease. The middle image shows the EZ Squeez knob turned up about 60% of the way. 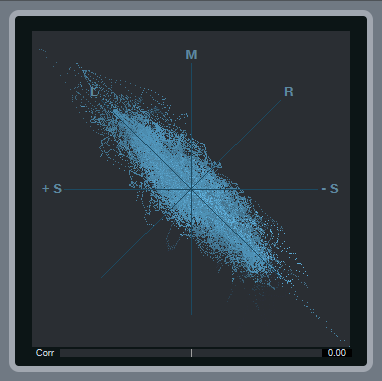 Turned up all the way, the parameter values become more extreme, as shown in the lower part of the screen shot. Figure 2: (Top) Macro Controls parameters and (bottom) Macro Controls interface. Figure 2 shows the Macro Controls. Rather than expose the control settings, it’s easier just to download the Multipreset, and then click on the curves for yourself. Note the curves on the Gain and Release parameters. Given that there’s only one node on the curve you can’t get too sophisticated, but these are close enough to give a fairly even response as you move the knob from fully counter-clockwise to fully clockwise. Because compressors are so dependent on the input signal level, I did cheat on the “one-knob” concept and added an input level control. 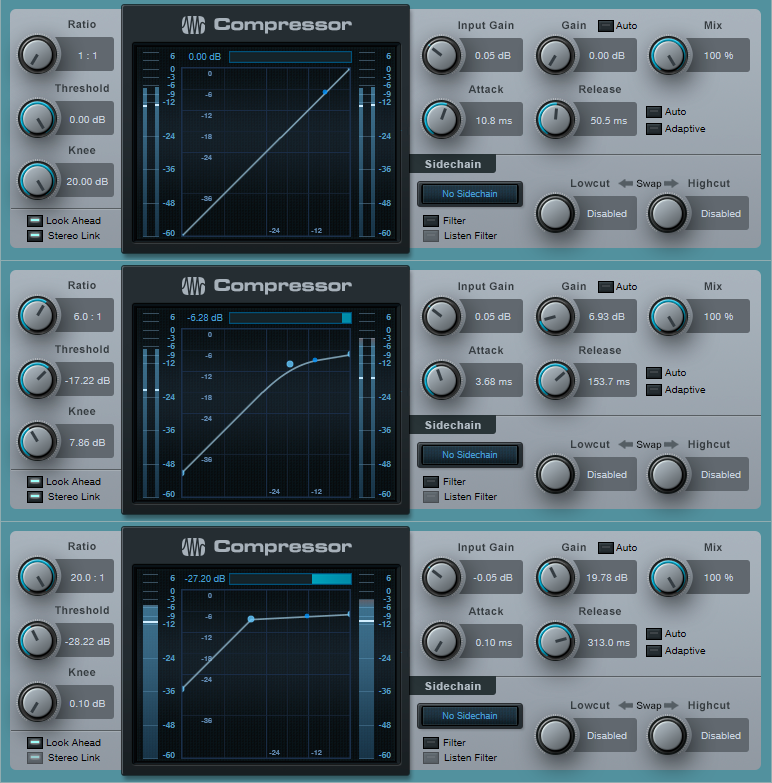 This allows trimming the input level so that it falls in the compressor’s “sweet spot.” There’s also a bypass button so you can compare the compressed and uncompressed sounds. As to applications, you’ll probably find that EZ Squeez knob settings of 30% to 65% will work for a variety of signal sources. Past that point, the compressor gets into a more extreme territory that pumps mixed drums, and acts more like a sustainer for guitar. But it’s easy enough to find what works the best—just turn the knob until the compression sounds right. After all, that’s the whole point!